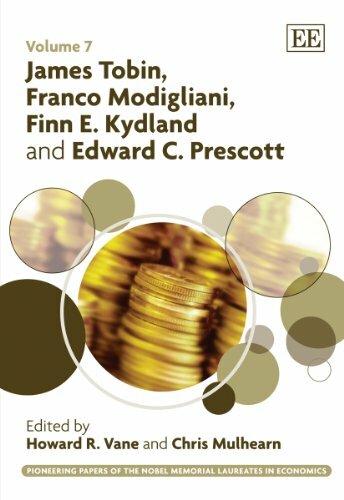 Synopsis: This groundbreaking series brings together a critical selection of key papers by the Nobel Memorial Laureates in Economics that have helped shape the development and present state of economics. The editors have organised this comprehensive series by theme and each volume focuses on those Laureates working in the same broad area of study. The careful selection of papers within each volume is set in context by an insightful introduction to the Laureates' careers and main published works. This landmark series will be an essential reference source for scholars throughout the world. Chris Mulhearn is Reader in Economics at the Liverpool Business School, Liverpool John Moores University, UK.